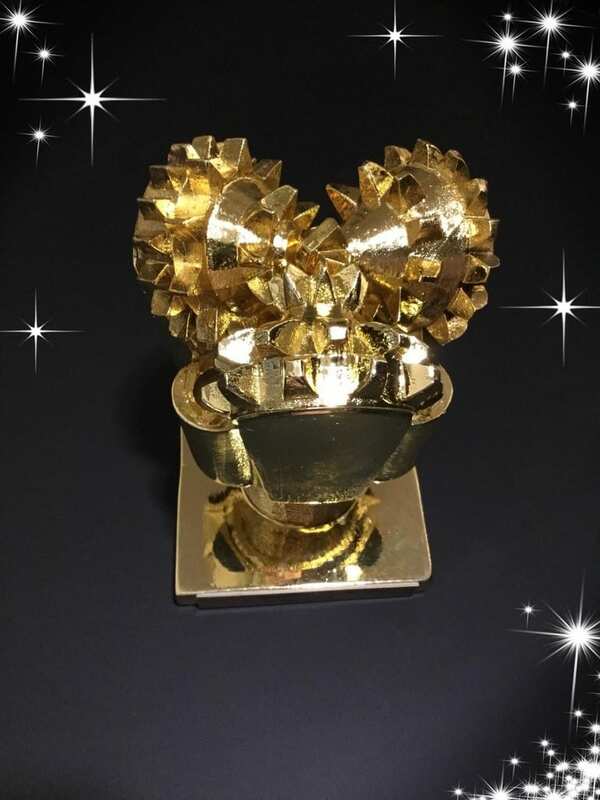 This year we got to bring the gilded bore crown home to our fantastic team at Sverdrup Steel. Every last one of our employees has contributed to the performance of 2018 that earned Sverdrup Steel the award for Business Success of the Year. So we would like thank all of our dedicated staff in the Sverdrup Steel Group. It is both an honor and an exciting experience to receive such a recognition amongst so many strong candidates. The recognitions serves as a motivation going forward in 2019, a year that is shaping up to be another record breaking year for Sverdrup Steel. With this continuous rapid growth we know we will face some challenges, and we know new opportunities will be presented. With our strong team displaying the same level of effort and efficiency. Coupled with strong partners on the supply side we are confident that the challenges will be overcome and the opportunities will be turned in to new long term business relations. 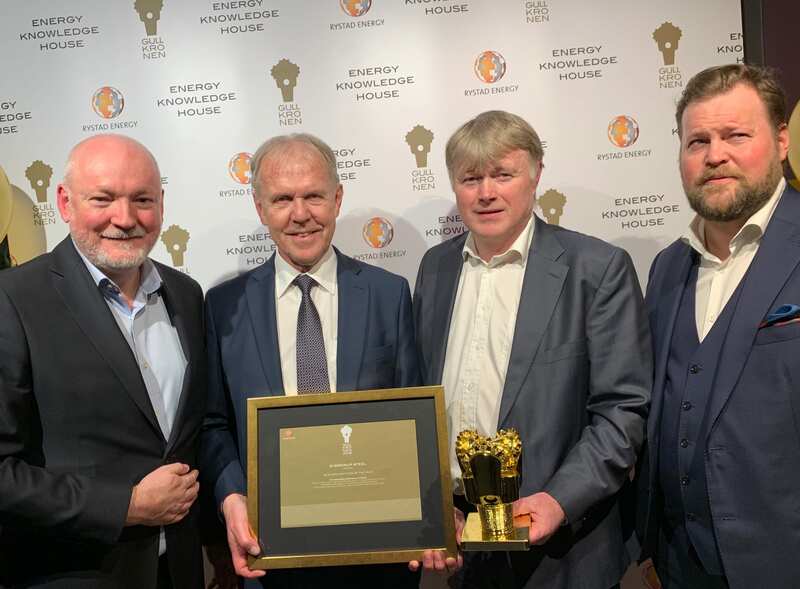 “The winner of the Gullkronen 2019 Business Success Award proves that belief in your own abilities and investment during downturns hold great value. At the heel of the industry cycle, the company took great risk doubling down on its core oil & gas offering as it expanded its presence in the highly competitive South Korean market. “Steeling” the show, the company’s revenues broke the 1 billion kroner ceiling in 2018 off the back of an unprecedented 70% growth year-on-year.